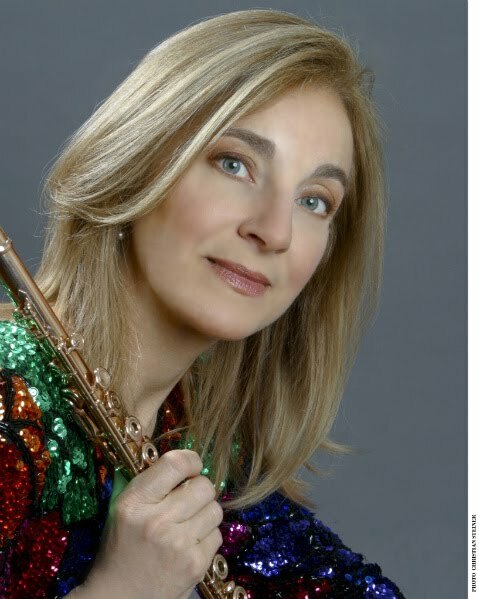 Carol Wincenc was First Prize Winner of the Walter W. Naumburg Solo Flute Competition. She has appeared as a soloist with such ensembles as the Chicago, Saint Louis, Atlanta and London Symphonies; the BBC and Buffalo Philharmonics, the Saint Paul and Stuttgart Chamber Orchestras, and the New York Woodwind Quintet. She has performed in the Mostly Mozart Festival and the music festivals in Aldeburgh, Budapest, Frankfurt, Santa Fe, Spoleto and Marlboro. 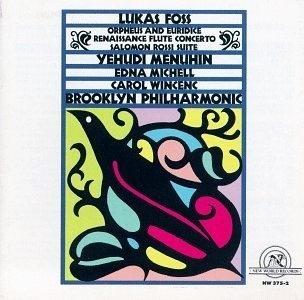 Ms. Wincenc has premiered numerous works written for her by many of today's most prominent composers, including Christopher Rouse, Henryk Gorecki, Lukas Foss, Peter Schickele, Joan Tower and Tobias Picker. She has recorded for Nonesuch, London/Decca, Deutsche Grammophon, and Telarc. As a result of her fascination with the flute family, Ms. Wincenc created and directed a series of International Flute Festivals in St. Paul, Minn, feturing such diverse artists as Jean-Pierre Rampal, Herbie Mann and the American Indian flutist R. Carlos Nakai. 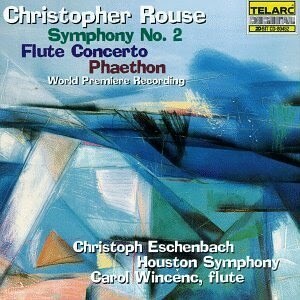 Carl Fischer is publishing a series of Carol Wincenc Signature Editions, featuring her favorite flute repertoire. 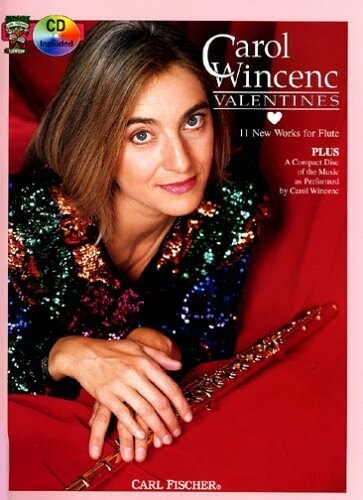 Carol Wincenc is faculty at the Juilliard School and SUNY Stony Brook.